A residential community in the heart of Talisay City, Cebu, Just a 10 minutes drive from SM SEASIDE CITY & SRP. *** 5% discount for Spot Cash payment of the Total Contract Price within 30 days from the date of reservation. 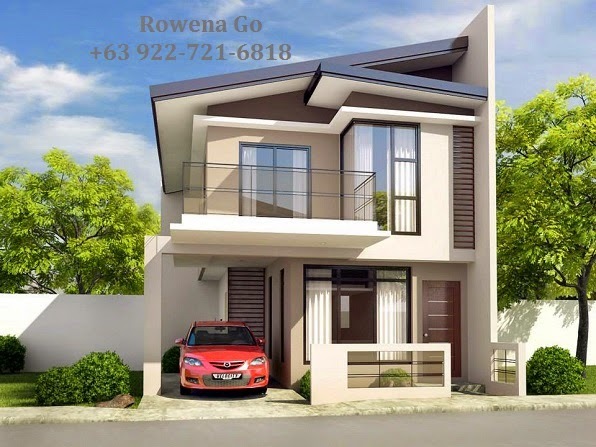 4BR Villa Teresa NO DOWNPAYMENT! NO EQUITY!